The month-long trek starts January 7 in San Jose, CA and is scheduled to wrap in Reno, NV on February 5. 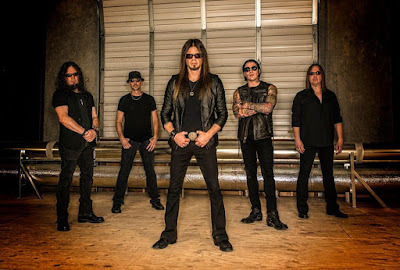 Queensryche recently landed a Top 30 debut on the US Billboard 200 with their 15th album, as “Condition Human” entered the chart at No. 27 with opening week sales of 14,000 copies. Produced by Zeuss (Rob Zombie, Hatebreed, Sanctuary), the project marks vocalist Todd La Torre’s second album with the group following their 2013 self-titled release and a split with original singer Geoff Tate. 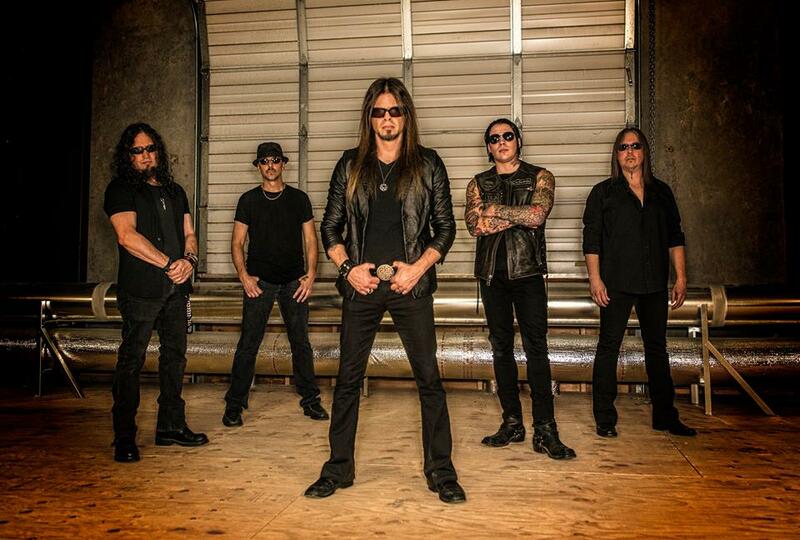 Queensryche recently wrapped up a North American run as openers for The Scorpions on their 50th Anniversary tour, and will return to live action in Albuquerque, NM on November 6. Jan 25 - 9:30 Club - Washington D.C.